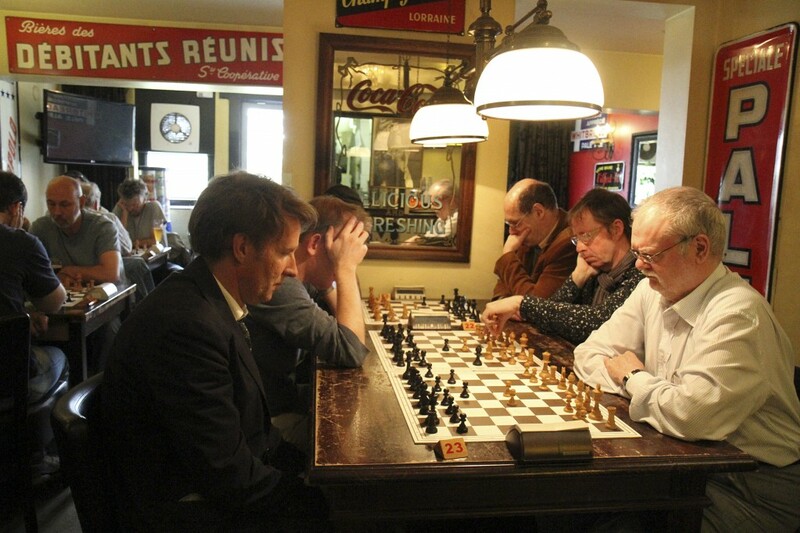 Almost every Monday night of the year in Café Batavia there is the opportunity to play chess with the Dutch chess club Fischer Z. Always up for new players Fischer Z guarantee you a good game. Once a year Cafe Batavia is proud to host a Grand Masters Chess Tournament, attended by GMs from all over the world. 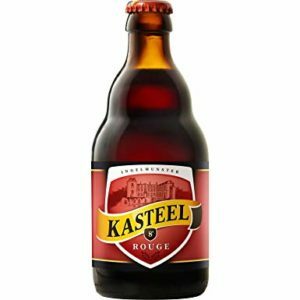 For more information please visit de toernooi website.